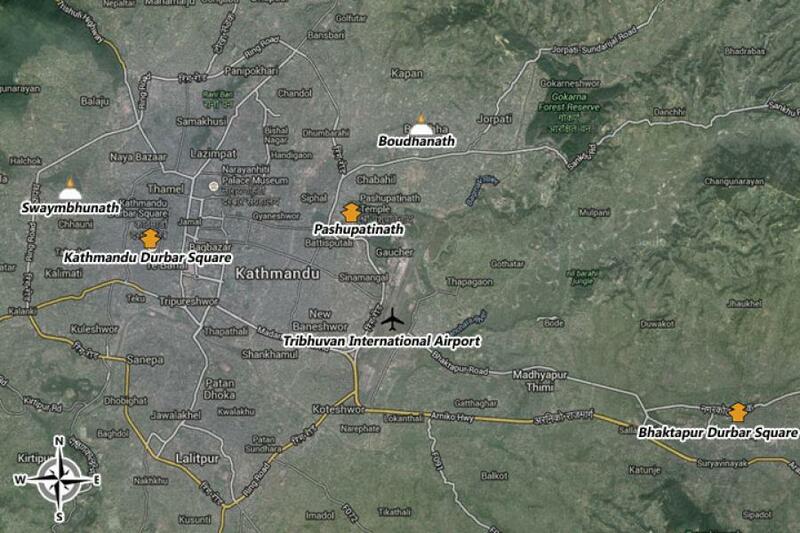 Kathmandu valley: One of the most ancient historical cities in the world. Its ancient history, culture, tradition, religion and the amazing legends of its origin remain complex and valuable of all time. The city consists of many temples and monuments. 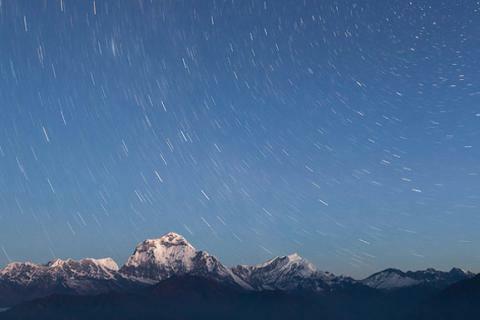 About the fact there is famous slogan, “Kathmandu has as much temples as houses and as much Gods as peoples”. Kathmandu is perhaps a single place in the world which houses seven UNESCO world heritage sites in cultural aspect within the territory of 20 km. 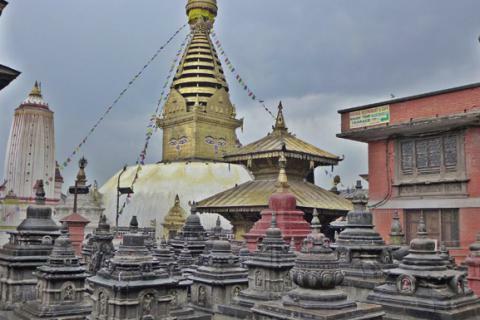 Thus, those who want to explore the great auspicious sites and understand the deep spiritual values in very short time can join our Kathmandu City Tour package. The tour will obviously broaden your mind about Hinduism, Buddhism, culture, art and craft of this skilled country. 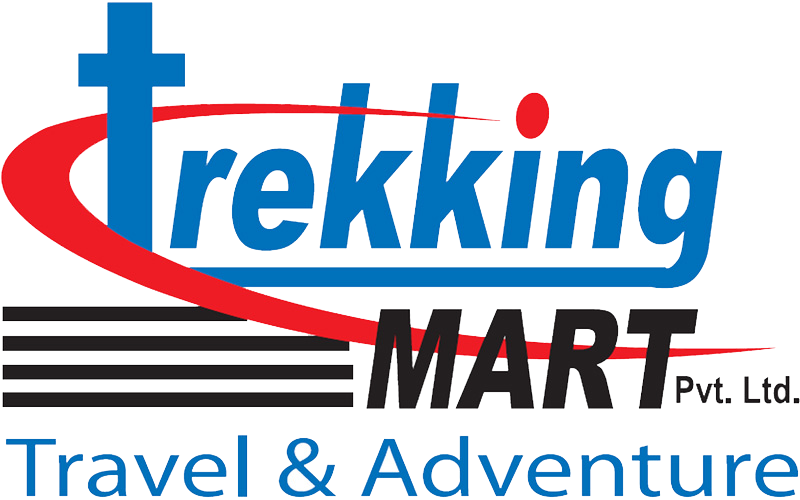 Once you arrive in Kathmandu airport, our representative will meet at the arrival gate with a signboard for Trekking Mart-Travel and Adventure. Then he/she will transfer you to your selected hotel. The rest of the day is your free time. In the evening you are collected from your hotel and taken for a welcome dinner at a traditional Nepali restaurant, where you can enjoy delicious and authentic Nepali food, followed by a cultural dance show. Morning breakfast is followed by sightseeing of some of the auspicious UNESCO world heritage sites of Kathmandu. A professional city guide will guide us to Swayambhunath, Kathmandu Durbar Square, Boudhnath & Pashupatinath. Swayambhunath can be literally translated as ‘self existed Buddha’ whereas Boudhnath is one of the biggest monasteries in south Asia. Kathmandu durbar square is the living image of ancient rulers, historical monuments and the home of sacred living Goddess. Pashupatinath houses many Sacred Lingams ‘a phallic symbol of God Shiva’. Even though Swayambhu & Boudha are of Buddhist and Pashupati & Durbar Square are Hindu shrines, we can find the strong religious integrity in them. 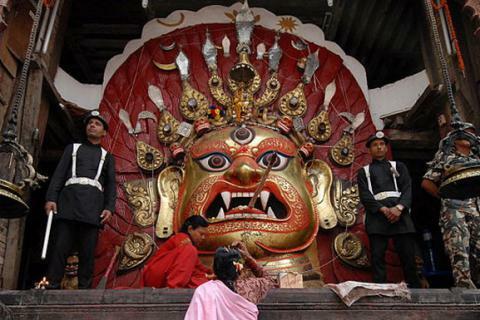 Today we visit Bhaktapur ‘the city of Devotees’. Bhaktapur is a unique old town divided into 24 traditional localities. The beautifully organized Bhaktapur Durbar Square is located at the heart of the city. Bhaktapur is said to have been built in the shape of conch shell, which is a sacred symbol of Lord Vishnu. Here we will encounter the amazing metal and wood carvings, temples, stupas and many other monuments. We also meet and communicate local peoples and feel their lifestyle and tradition in our trip.Later,you can do some shoppings for yourself,friends and families before our farewell dinner.